Because bringing home baby can at times be challenging. Our Postpartum Specialists are truly the best in the business. With most of them certified as postpartum doulas through reputable organizations and/or also licensed as registered nurses, our Postpartum Team is well equipped to be entrusted to caring for you and your family. If cost if an issue, we also have Newborn Care Specialists with extensive experience caring for newborns and a strong work ethic coupled with knowledge of normal newborn physiology and standards of care. Our providers provide day or night coverage and can be called upon with little notice, if needed. All Postpartum care and support providers are not created equal. 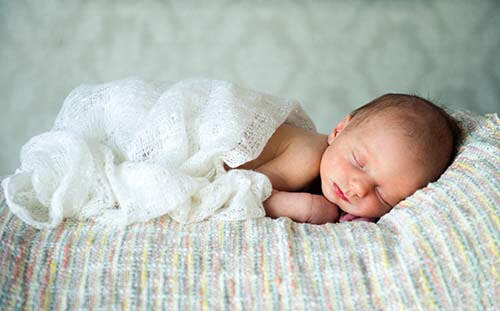 Our Postpartum Specialists are dedicated to ongoing learning and stay knowledgable about safe sleep practices advocated by reputable, national organizations and are armed with information to help you rest easy with a newborn at home. We regularly meet and as a practice, we provide up-to-date information and teaching through classes and workshops to ensure we are all regularly on the same page in regards to the care we provide. In traditional societies all over the world, new mothers are only expected to rest for the first 40 days after childbirth. Current accepted statistics suggest that the average woman may need a minimum of 30 days to feel recovered from vaginal childbirth while it could take at least 40 days for relief following cesarean (C-Section). A postpartum doula can enable adequate rest for mom while facilitating effectual bonding with baby. In generations past, family members and neighbors would endeavor to take care of household tasks, chores, and more. The postpartum doula now efficiently is a viable, tried and true solution to this role, providing much needed care and support to the new family. With reputable training and education, one of our postpartum doulas can also enhance your early parenting experience with trusted evidence based teaching and guidance. Newborn childcare and babysitting for date night, weddings, events, etc. We are very affordable in comparison to most companies. Further, we offer care by advanced care professionals including registered nurses and postpartum doulas. Newborn training is specific and everyone that is in contact with your little one should at a minimum be trained to the specific needs of newborns, be CPR-certified, and also have verifiable experience caring for infants and babies. BONUS! Receive 4 Hours of COMPLIMENTARY POSTPARTUM SUPPORT with your first 48 hours booked! ​We offer sizable discounts for packages and extended bookings. Contact us for details. We are your DREAM TEAM of support on demand. We are intuitive when it comes to knowing what you need, when you need it (sometimes even before you know you need it!). We help you better understand and navigate your plethora of options. We work with you to discover a solution that works best for your family. We can enthusiastically provide a much needed boost of confidence when you need it most. Our full circle approach to caring about you and your family affords us the ability to recommend other providers as you need them in order to ensure you have continuity in care and support. 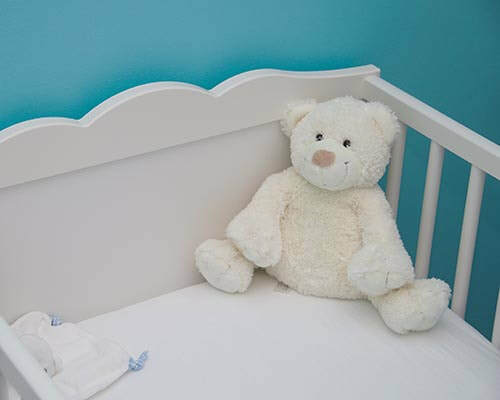 Are you welcoming a new baby through SURROGACY OR ADOPTION? Contact us for a personal consultation and we will go over our Surrogacy and Adoption packages with you. We are here to help you during this especially delicate time of your lives. We have postpartum specialists eager to provide you the care and support you need to adjust to this special moment.